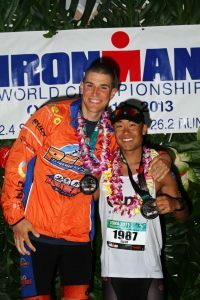 In this Episode, Colin and Elliot offer pre-race, race day, and post-race tips for the Ironman World Championship in Kona, Hawaii. Good luck to everyone racing this weekend! Previous Post:Episode 13 – Outseason Tips to Spice Things Up!